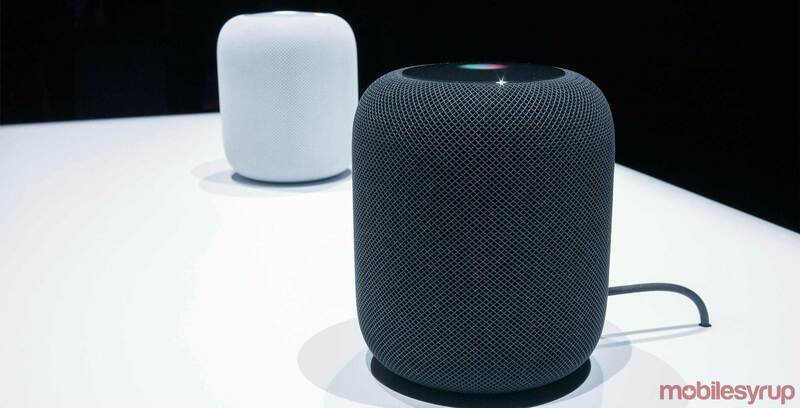 Cupertino computing giant Apple has officially released its HomePod smart speaker in Canada. The device retails for $449 CAD, and is available in both white and space grey. Patrick not only praised the device for its design, he also complimented it for its impressive sound quality. However, he was critical of its price, while also highlighting that it only works best when paired in conjunction with Apple devices. The HomePod is available at retailers like Apple, Best Buy and The Source.